L.A. Prep is a new concept in wholesale food production space. It is a 56,000-SF facility offering 50 pre-licensed wholesale kitchens for lease to companies who have outgrown the hourly, incubator and home kitchens most start in. By locating at L.A. Prep, growing producers can access top-quality facilities on par with the major contract food manufacturers who today dominate the local food economy. At L.A. Prep, smaller local producers can quickly and affordably make items that meet the high standards of buyers like Whole Foods, Costco and Trader Joe’s. The project is transit-oriented (one block from the Metro Gold Line), sustainable (adaptive reuse of a 1940s warehouse complex), and ground-breaking (the first of its kind in the nation). It is the result of more than two year’s work among developers Civic Enterprise, the L.A. County Department of Public Health, which regulates food production, and food business accelerator Food Centricity. Civic Enterprise worked with the City of West Hollywood to address a major economic development challenge: Despite an abundance of publicly available parking, traditional commercial streets were languishing because new tenants could not afford the months of process and tens of thousands of dollars in costs for securing parking variances. 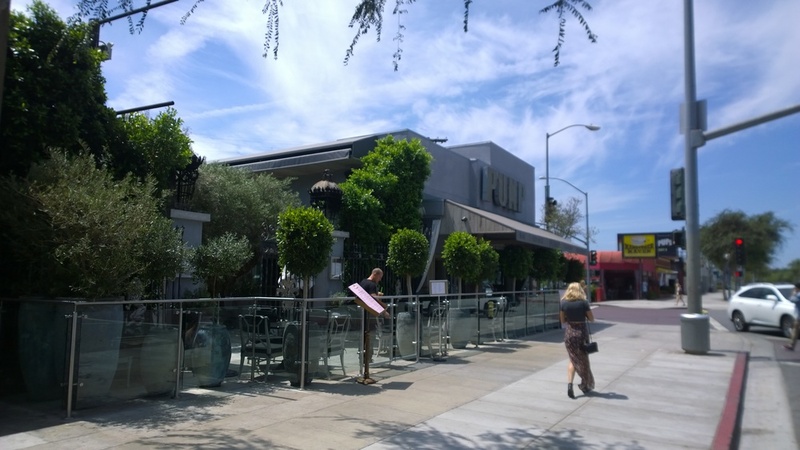 The City of West Hollywood implemented the Parking Credits Program in 2012, allowing small projects to secure approvals over the counter. Numerous new dining, drinking and retail establishments have opened using the program, including some that have eliminated on-site parking and the associated curb-cuts. PUMP on Santa Monica Boulevard. New construction restaurant/bar using Parking Credits. No onsite parking. Civic Enterprise oversaw the acquisition, entitlement and redevelopment of a former Salvation Army Hospital in L.A.'s Lincoln Heights neighborhood into a 59,027-SF K-8 public charter campus. The social-justice oriented campus currently serves approximately 600 children and feeds a college preparatory charter high school two blocks away.